Do you have minor tooth imperfections? Your cosmetic dentist can help! Like many people, you may have minor teeth imperfections such as stained, chipped, or gapped teeth. Are you looking for the best solution for your smile imperfections? At the office of cosmetic dentist Dr. Michael Bodensteiner, we offer expert porcelain veneers Visalia patients simply rave about. By applying a veneer (a thin layer of porcelain), the damaged or weak tooth is protected. In addition, the color, length, shape, or size of the tooth is modified, enhancing the tooth’s appearance. Expect outstanding results with porcelain veneers at our Visalia dental practice. Your cosmetic consultation is all about you! Dr. Bodensteiner wants to know about your concerns, what you would like to change about your smile, and what you envision as your dream smile. Communication is essential and we enjoy hearing our patients express themselves and telling us what’s on their minds. Our friendly consultations are the first phase to your stunning smile journey. “We have teamed up with a top-of-the-line laboratory using our strong skills, craftsmanship, and artistic talent!” – Dr. Michael Bodensteiner. Our extensive training in the cosmetic field contributes to the durable and beautiful porcelain veneers we commonly produce. We consider vital aspects such as aesthetics, function, and your tooth’s position to personalize the restoration. Also, because the veneers are so natural-looking, no one can tell the difference between the veneers and your real teeth! Perfection everywhere...and everyone. I had an ugly chip in my front tooth, and it looks beautiful now. I can't even tell it was chipped! Thanks so much. 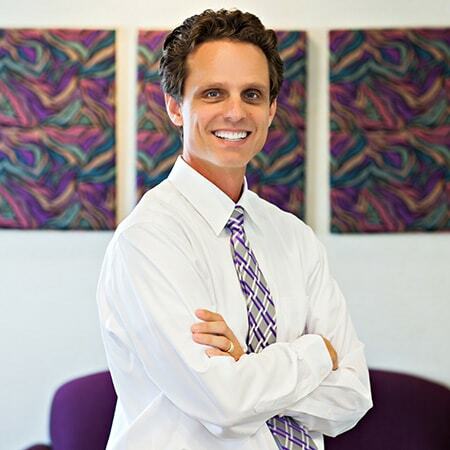 As specialists in porcelain veneers for Visalia and surrounding cities, Dr. Bodensteiner and our team can’t wait to assist you in creating a masterpiece smile!